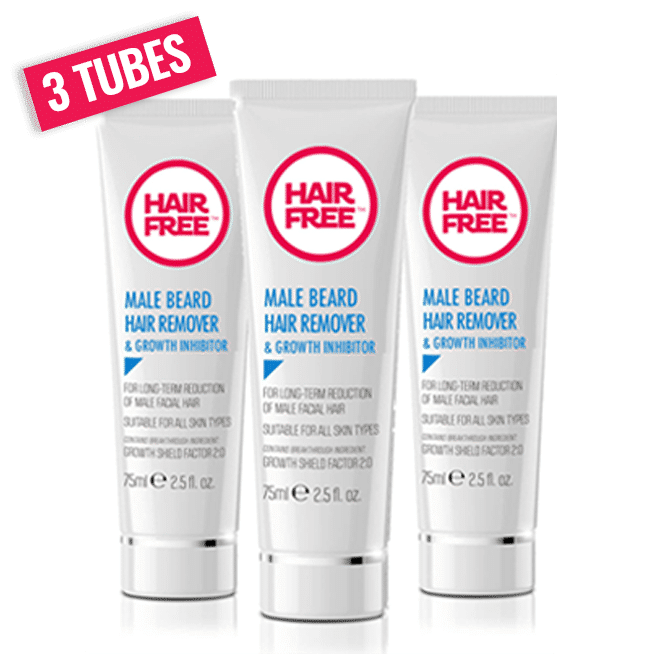 If you have strong beard hair growth that is difficult to shave why not try the new alternative – Hairfree – laser hair removal – in a tube! 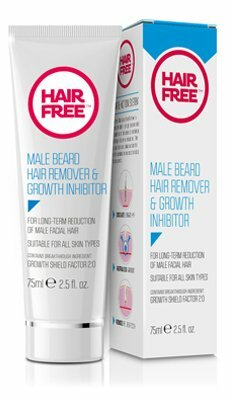 Male facial hair that has been toughened up by years of regular shaving requires a strong formulation to breakdown the protein structure of the hair. 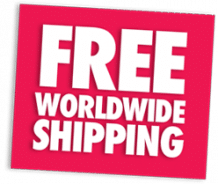 Male Beard Hair Remover addresses this problem by incorporating an advanced protein formulation specially designed attack tough androgen-driven male beard hair.